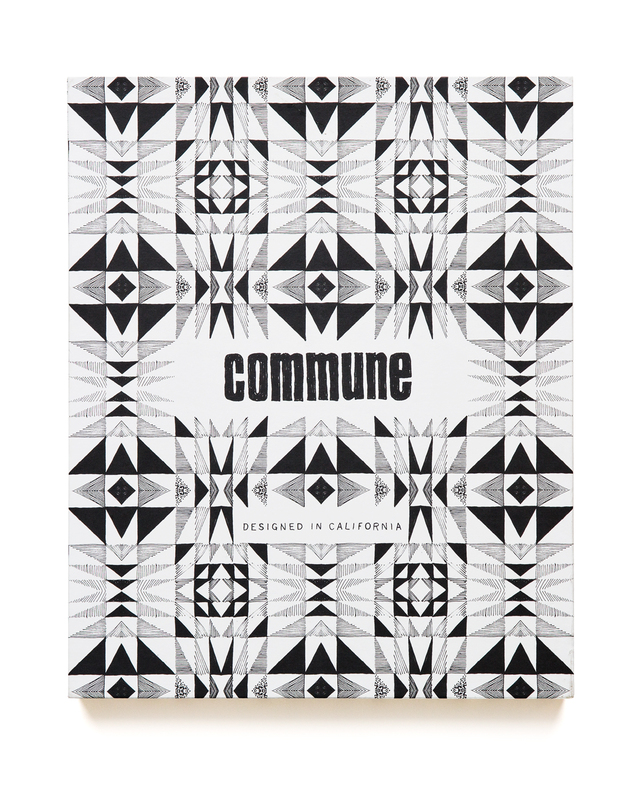 About/ Commune was established in Los Angeles in 2004 by four like-minded souls—Roman Alonso, Steven Johanknecht, Pamela Shamshiri, and Ramin Shamshiri— with a common mission: to enhance life through design and to blur the lines between disciplines, eras, and styles. California is for those who refuse to conform and who live for freedom of expression, indoor/outdoor living, and that golden sunshine glinting off the waves of the Pacific. Commune perfectly captures this spirit and embodies a new California style that freely mixes old and new in its layered, highly personal interiors that embrace color, pattern, and texture. 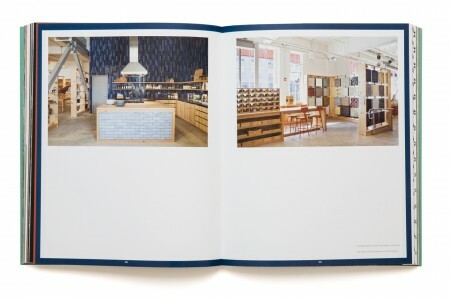 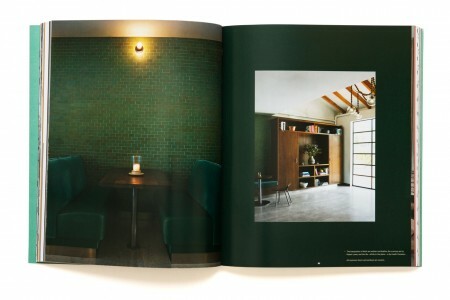 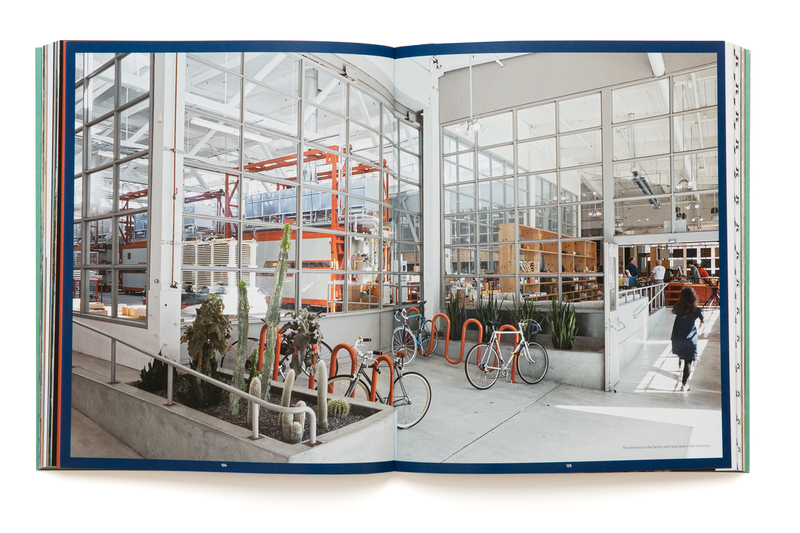 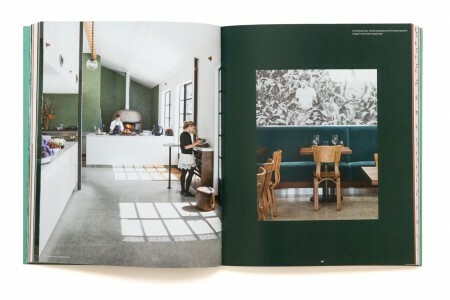 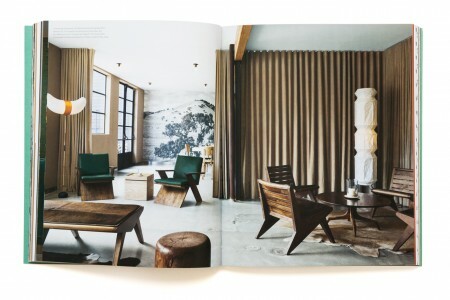 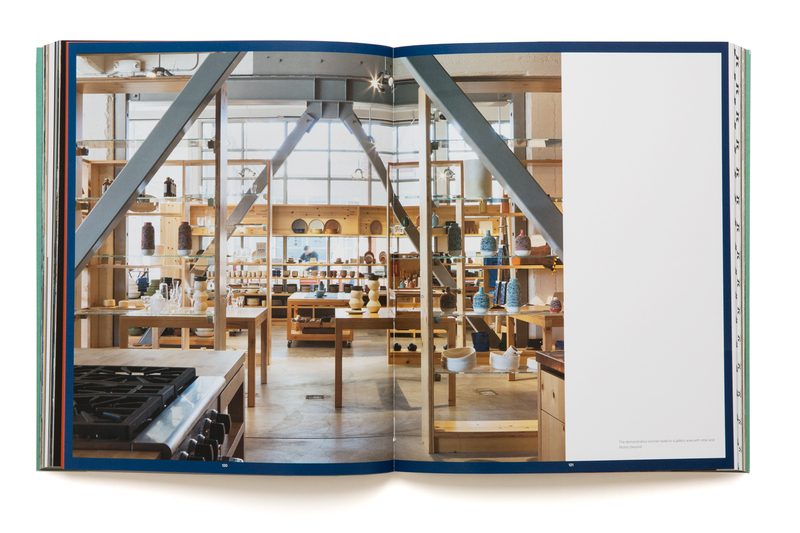 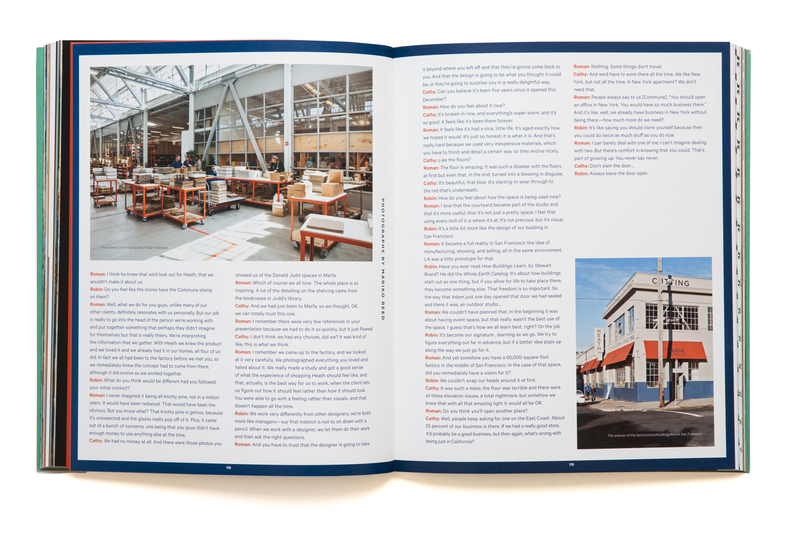 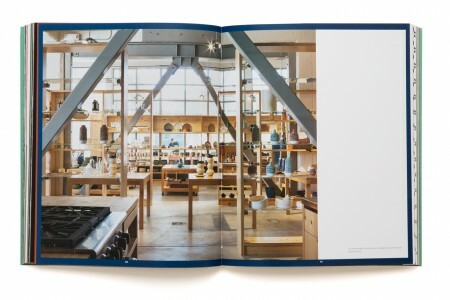 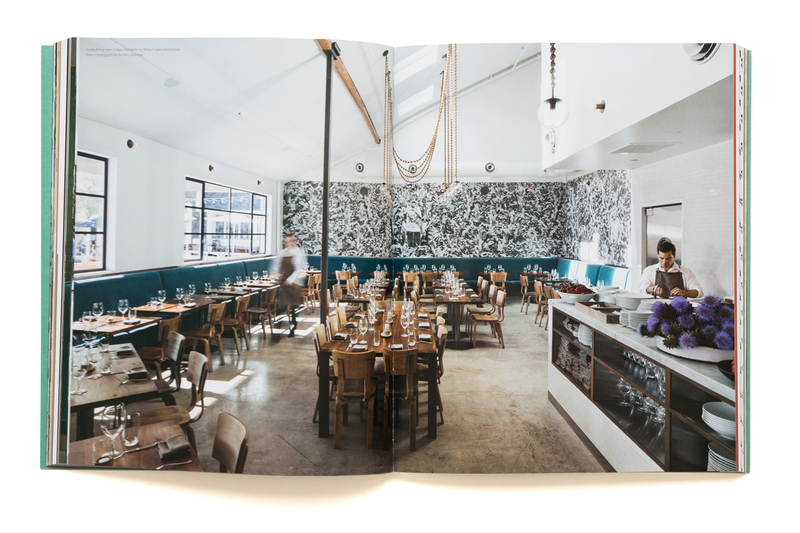 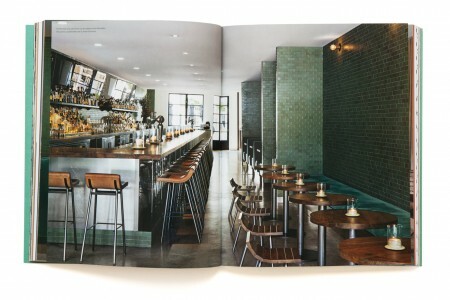 This book is the first monograph of Commune’s work, featuring its designs for private residences, hotels, commercial spaces, and restaurants, as well as the works they specially commission from virtually everyone in the artisan craftsman movement in California today.